When it comes to allegations against Russia, the UK government cannot be trusted, so other nations would be wise to demand proof, Russia’s ambassador in London said, commenting on the Skripal poisoning saga. The ambassador spoke to the media on Thursday to denounce what he called a hysterical anti-Russian campaign” conducted by the British government and media outlets over the poisoning of former Russian double agent Sergei Skripal and two other people, his daughter Yulia and a police officer, in Salisbury. 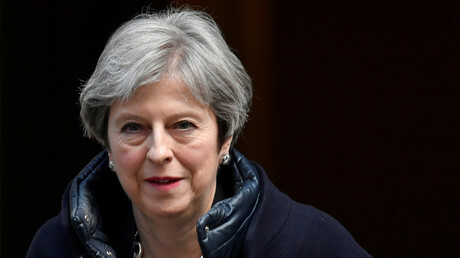 Prime Minister Theresa May accused the Kremlin of ordering a chemical weapon attack against the man and has been rallying Britain’s allies against Moscow. The Russian ambassador said OPCW inspectors have finally arrived in Britain to do their part in the investigation of the incident. 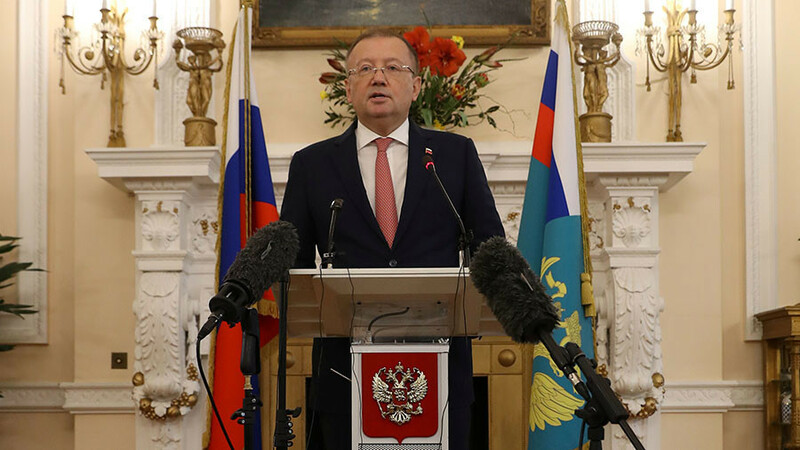 While Russia does not know the scope of their mandate, Yakovenko said Moscow hopes they will be able to provide answers which Russia has failed to receive from Britain. How that was possible that the British authorities managed to designate the nerve agent use as so-called Novichok [A-234] and its origin so quickly? Could it mean that it’s ‘highly likely’ that the British authorities already had this nerve agent in their chemical laboratory in Porton Down, which is the largest secret military facility in the UK that has been dealing with chemical weapons? Is it a coincidence that this chemical weapons facility is only eight miles away from the site of the incident? How did doctors decide what antidotes to administer to the victims?” he asked. He added that Russian experts familiar with chemical weapons were puzzled” by the speed in identifying the toxic compound. This contradicts statements by Scotland Yard that the investigation of the Skripal case would take weeks or even months, the ambassador said. Russia don’t give up the fight against the white man’s evil conspiracies. Britishers are liars. They are responsible for Iraq’s carnage. They are responsible for killing thousands of innocent civilians in could blood in Iraq and Libya and many more countries around the world. They are blood thirsty scavengers. We should condemn their actions. Russia be strong and face these white hypocrites without fear. First phase of the project scuttle football world cup to be held in Russia? It was a double agent who got into trouble. If UK cannot look after its own agents and provide them with necessary safe guards it is no point blaming Russia or any one else. This entry was posted on Monday, March 26th, 2018. You can follow any responses to this entry through the RSS 2.0 feed. You can skip to the end and leave a response.